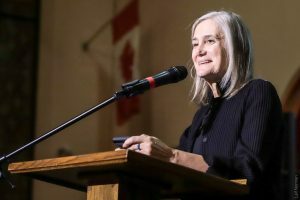 Amy Goodman, Democracy Now! 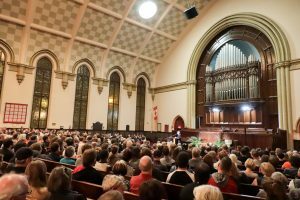 Stories of Democracy Resistance and Hope presentation at Knox United Church, Friday Sept 29th. See story in the Manitoban here.